"My signature series of the A.I. 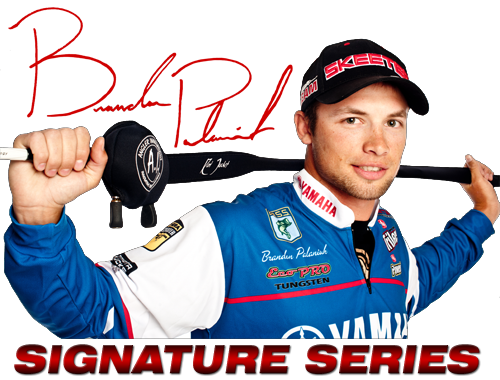 Rod Jacket™ are made from the best materials to make the ultimate rod and reel cover. Watch my video to see why." 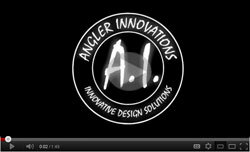 Angler Innovations welcomes you to experience the ultimate rod cover to protect your rods and reels. Beginner or pro, you can trust the Rod Jacket™ to keep your equipment protected. The ROD JACKET™ models are designed for casting and spinning rods and reels. STAY TUNED! !......We will be introducing many other incredible products for today's anglers.